+ Shipping costs €72.01 Discounted friend price? 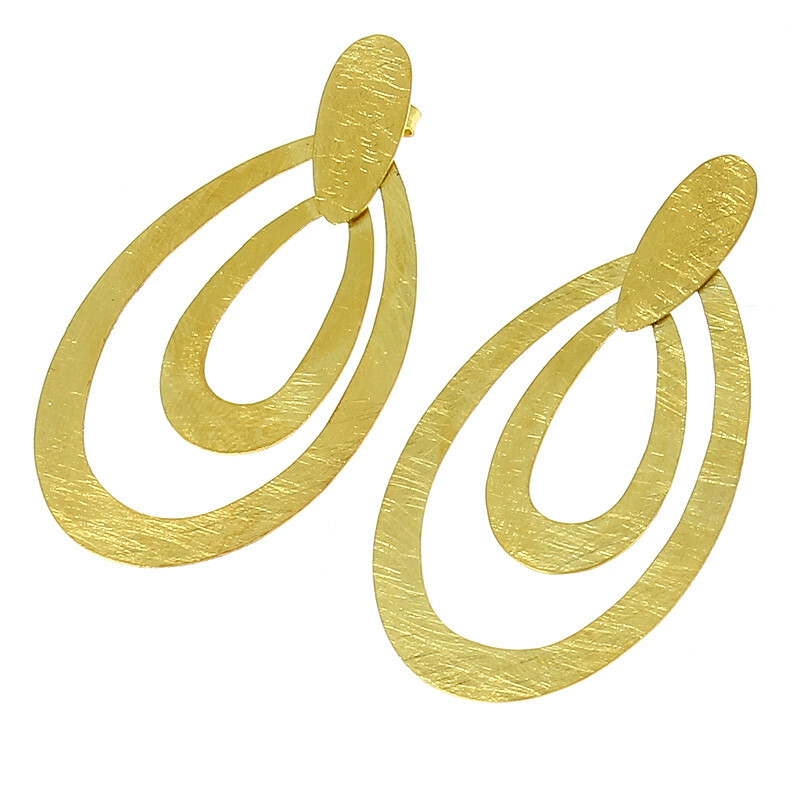 Gold plated brass earrings designed exclusively for the Thyssen Bornemisza Museum by Paola Quintana and inspired by Seated Woman, 1917, by Juan Gris. Purchasing this item will earn you 80 reward points (€0.80) !